Can't decide? 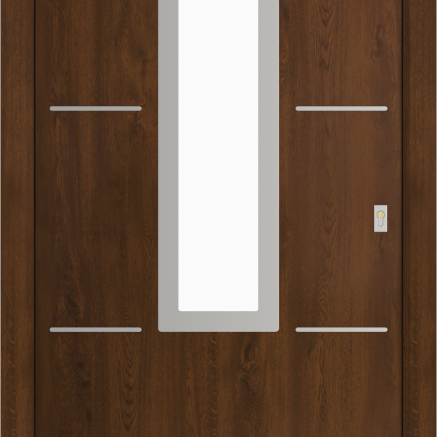 Get in touch to ask us any questions about our doors, colour options and accessories. 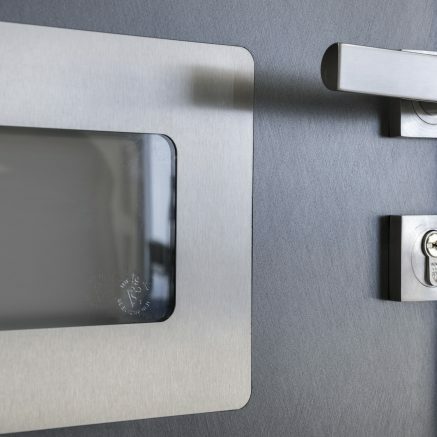 For a secure home you need a secure door and they don’t come any more secure than a Solidor. Not only does it consist of a 48mm thick solid timber core, but it also comes ready fitted with the Avantis lock. Need further peace of mind? 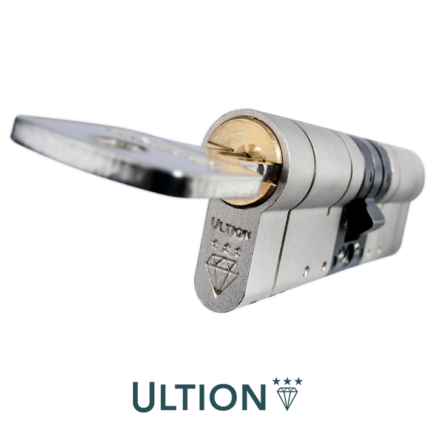 Upgrade your door security with the Magnum cylinder lock. We can confirm though that Solidor is acknowledged as having the highest specification in the UK; it won’t let you down. Many composite doors sold in the UK are too flimsy and offer inadequate protection because they solely contain a foam filling. 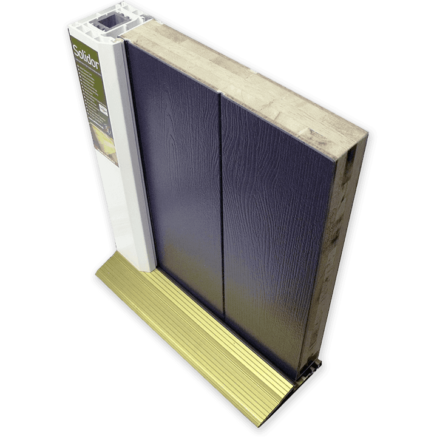 Solidor is the complete antithesis as it is made up of a 48mm thick solid timber core, obtained from fully sustainable sources. 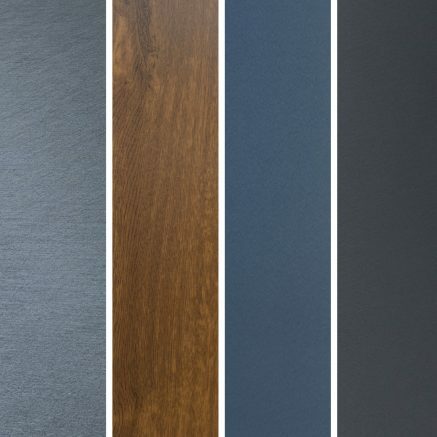 Its thickness is unrivalled within the UK composite door market as it is 10% thicker than any other composite offering.